“It’s only very early days yet, but we’re getting a lot of positive response from our TV advertising and our walk-in traffic. The business has been here 30+ years and we’re a locally-owned family operation that’s been servicing the border community for a long time. We’ve already retailed a few so far and we’re looking forward to big things. 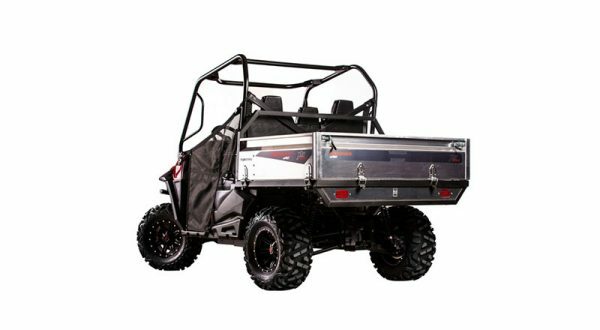 “We’re pretty excited about Mahindra as a brand. Obviously with the commercial vehicles and the SUVs that they’ve got, that’s where the market is, and they’ve obviously got a good reputation for handling all sorts of conditions. We’re pretty excited with where it’s going to take us. 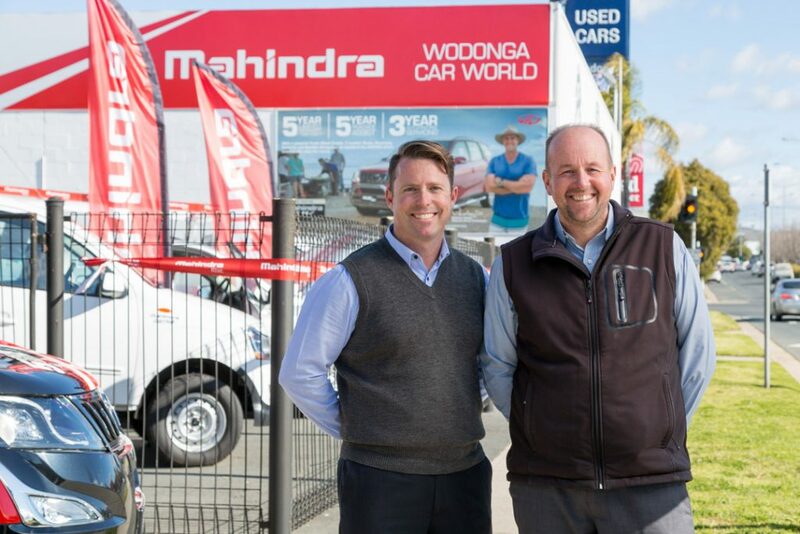 He might be one of Australia’s newest dealers for Mahindra Autos, but when it comes to knowing his district, Wodonga Car World’s General Sales Manager Anthony Mimmo is anything but an L-plater. At the relatively tender age of just 35, he’s been connecting the drivers of Albury Wodonga and surrounding districts with their perfect vehicle for 15 years. “I left Leeton, in country NSW,” says Anthony, “with my childhood sweetheart, and after travelling Australia for 18 months, settled into Wodonga at the start of 2003, and began working at Wodonga Car World that February. 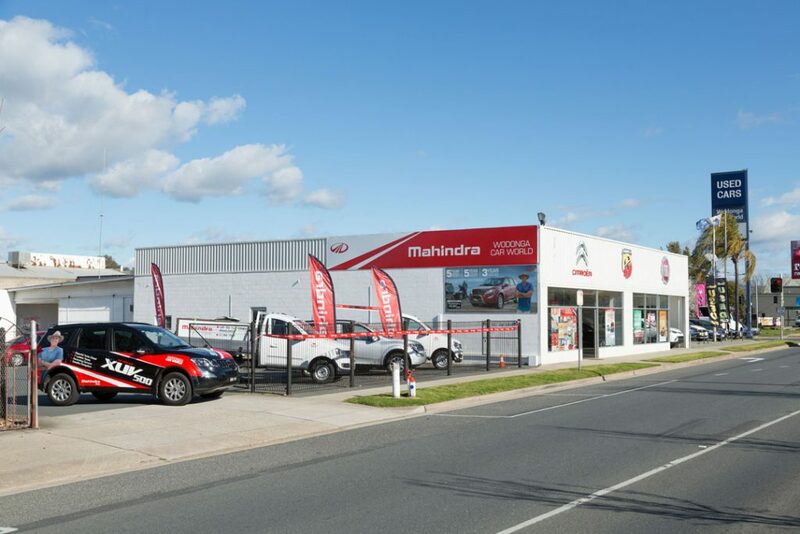 Mahindra has three main model lines; the state-of-the-art XUV500 (SUV), the rough and rugged Pik-Up available in four-wheel-drive, as well as the stylish Genio tradie ute. 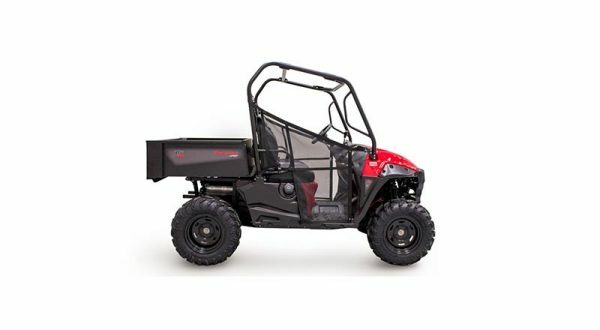 All of them exemplify the tremendous bang-for-buck and frugal appetites for fuel and service synonymous with Mahindra – part of the reason dealerships can’t wait to introduce the range to their customers in both urban and rural settings. “We needed a new brand, and one with a seven-seater SUV,” said Anthony, and having been to Mumbai and seen the size of these companies, they’re going to crack into the Western market, and we wanted to get in there early. Asked what vehicle from the Mahindra range he thought would take off in Wodonga, Anthony was in no doubt when he replied, “the XUV 500”. “It’s very well appointed for the price. It’s got diesel, seven-seater SUV, leather seats and sat-nav, at an affordable price. I drove one for the whole first week we had it here, and for where it’s priced in the market it’s extremely good. Naturally it goes about certain things a little differently, but the more I drove it the more it grew on me, and I think it will sell well.